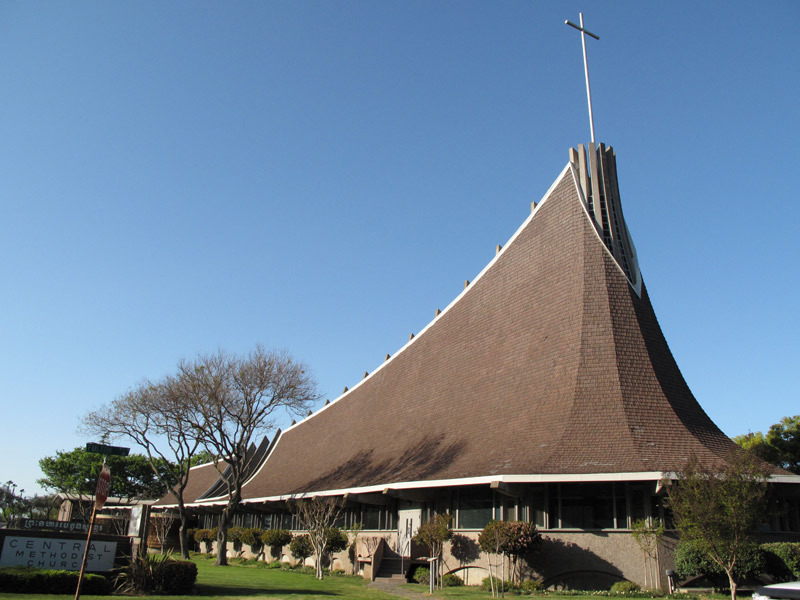 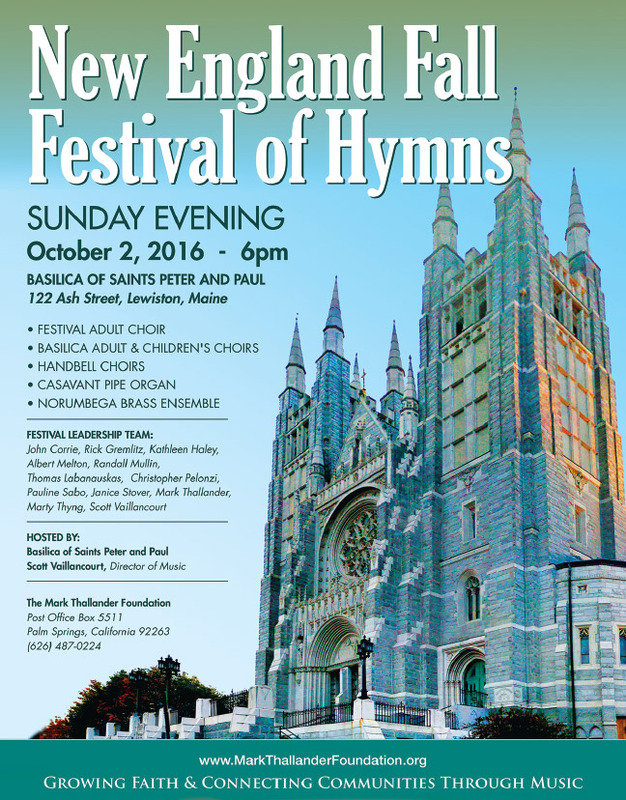 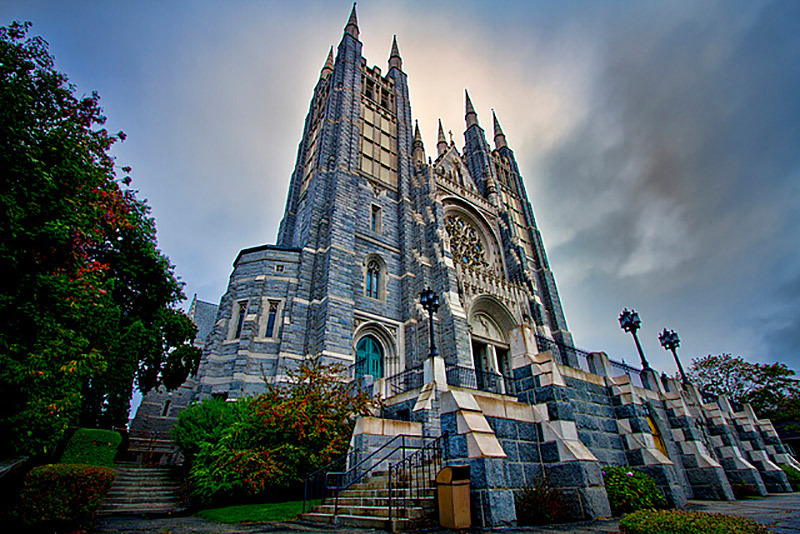 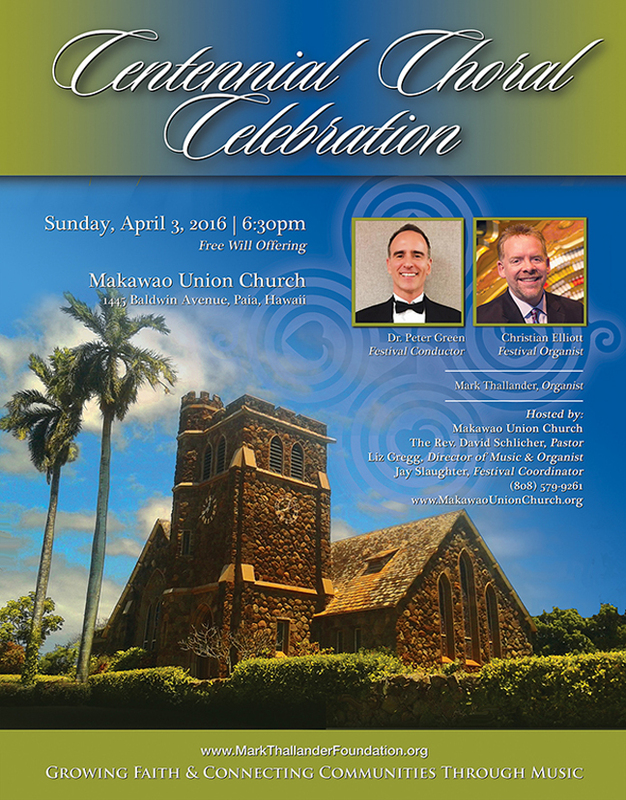 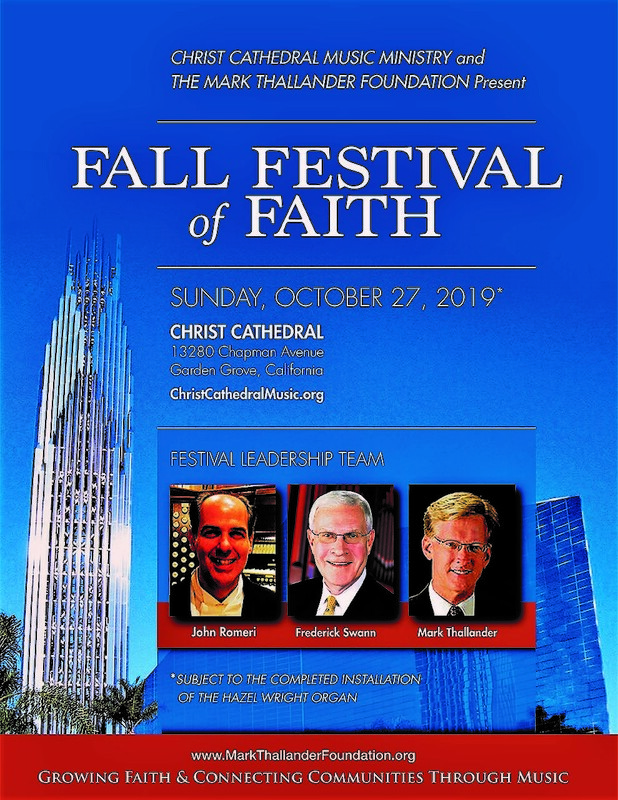 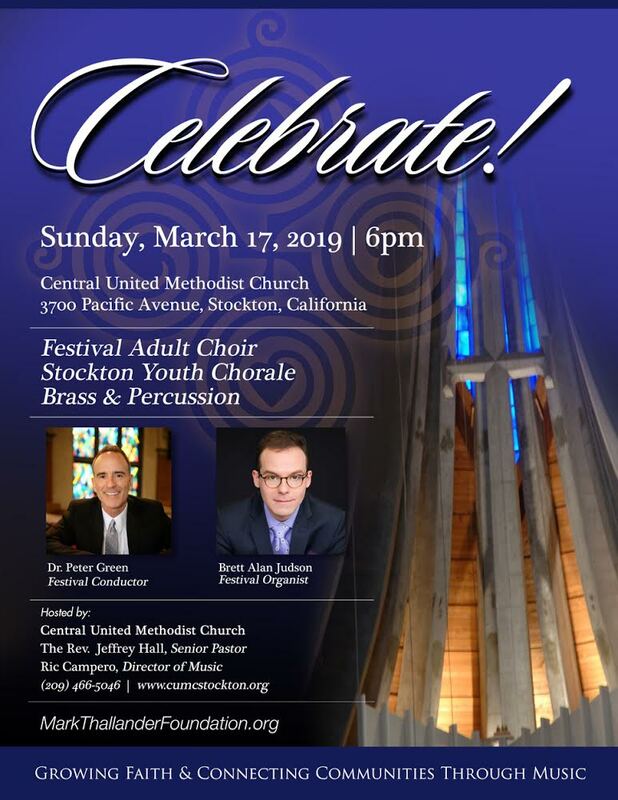 The Basilica of Saints Peter and Paul in Lewiston, Maine, and The Mark Thallander Foundation are co-sponsoring a Festival of Hymns on Sunday, October 2, 2016, at 6 p.m. 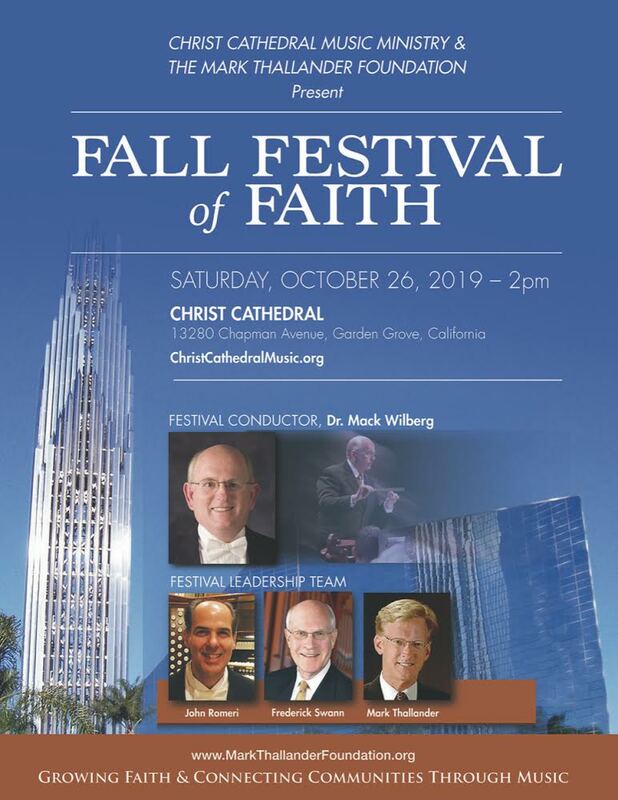 This is the 30th Festival of the Foundation. 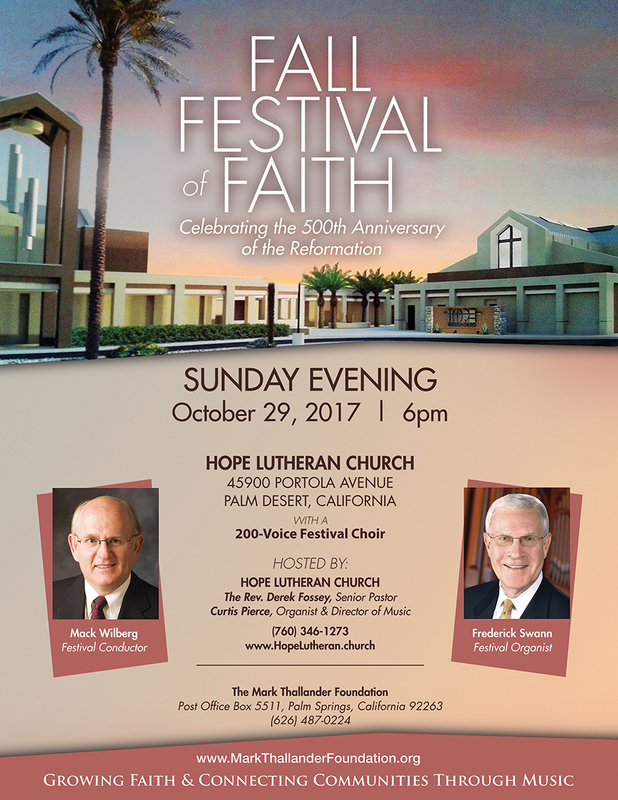 A free-will offering will be received. 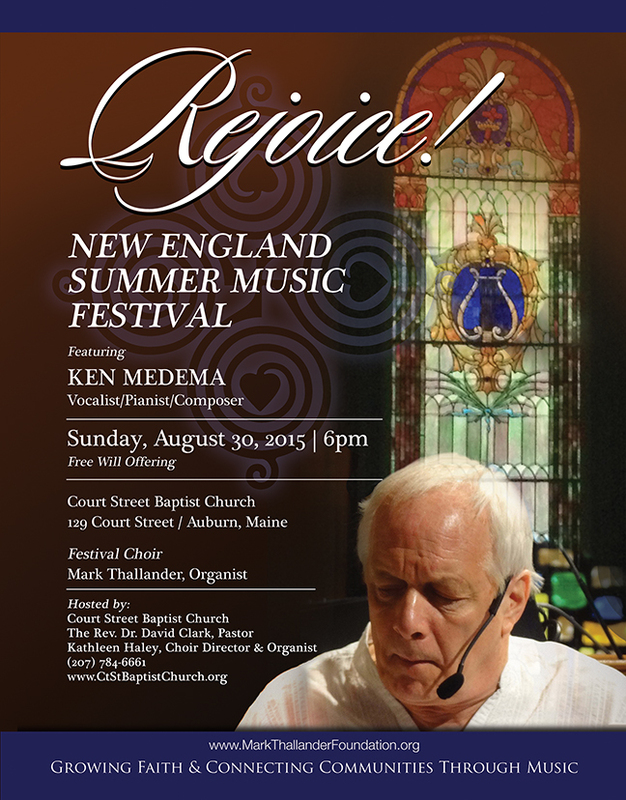 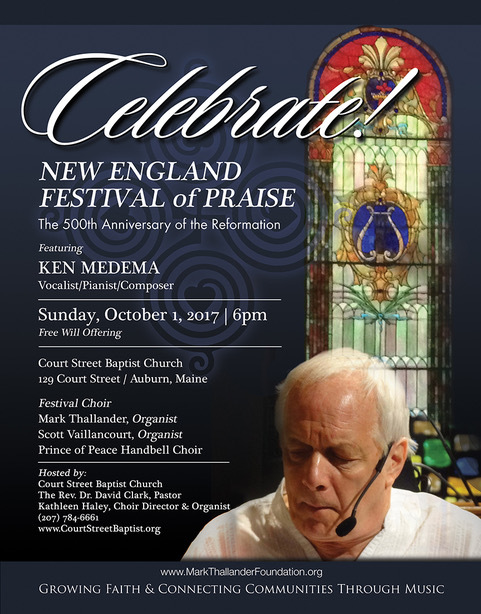 Sunday, August 30, 2015 at 6 p.m. at Court Street Baptist Church, 129 Court Street, Auburn, Maine, with Ken Medema, vocalist/pianist/composer.